As autumn’s leaves fall, remind yourself why you did, too—with each other, with the season, with the heartland. 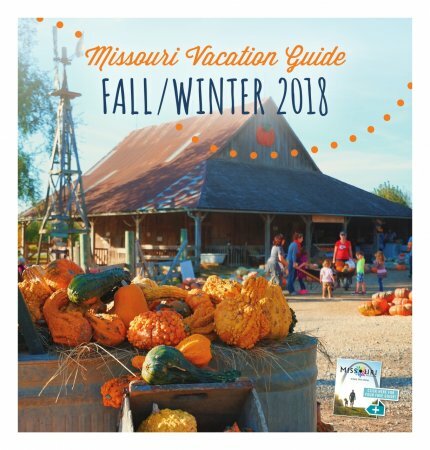 Find inspiration for a Missouri vacation, somewhere between the arches of St. Louis and the music of Branson and so many places between: Joplin, Table Rock Lake, Hermann, Lake of the Ozarks, Springfield, Washington, Ste. Genevieve, Jefferson City, St. Joseph, Clay, Saint Charles, or the happening zoo in Kansas City. See why Missouri is amazing any time of year, but especially in the fall.